The sleepy village of Handforth, two miles north of Wilmslow and some ten miles south of Manchester, housed one of Britain’s largest First World War Prisoner of War and internment camps. 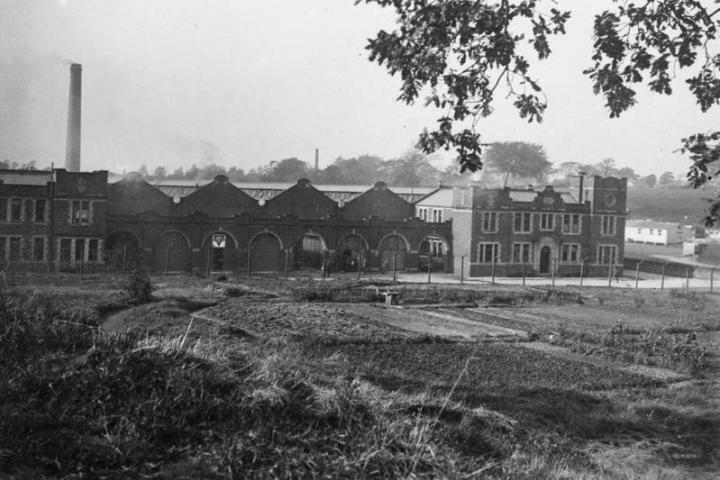 From its opening in October 1914 through to its eventual closure in November 1919, thousands of men passed through the Handforth camp. 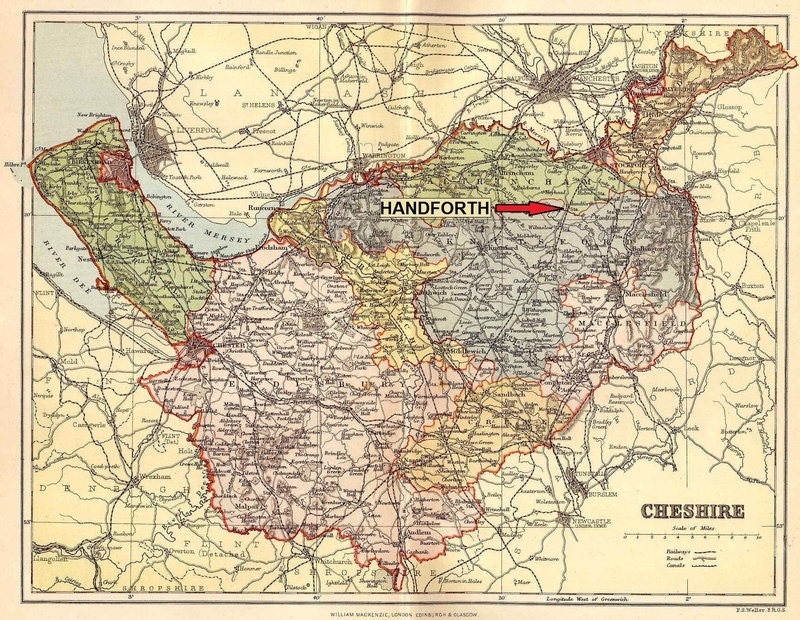 While captured German soldiers constituted the largest group of prisoners, men from a vast range of different countries and backgrounds also ended up in Handforth. This website reveals the lives of some of the many internees, from Anglo-German waiters and Austro-Hungarians labourers through to Croatian seamen and Polish soldiers. To ensure the prisoners were properly cared for, Swiss and American observers, Jewish rabbis, Catholic priests and high-ranking British politicians also became regular visitors to the camp. In short, for five short years, Handforth went from being a small, rural village to having perhaps the most diverse population in the North West of England, albeit one that was interned behind wire. Thanks Dorothy. That is a really interesting observation. Was your grandfather stationed at the Handforth camp for long and in what capacity? We have struggled to find too much information on the officers so any details would really help to fill the gaps. Thanks for pointing this out – fascinating stuff! They even quote from our sister site https://handforthpowcamp.com/ in the main auction listing! do you have any information as regards military training or pow,s held at boughton hall,chester,alot of local rumours circulating,plus american servicemen during ww1 playing exhibition baseball games there….? That’s a very good question and we would loved to learn more about Boughton Hall’s wartime role, but unfortunately we don’t have any information on the site a the moment. Do let us know if you discover more. Is it possible to find out who was rescued from the sms Mainz? If you have the name of one survivor, this will hopefully lead you to other names, as POWs tended to be listed by the Red Cross in groups.